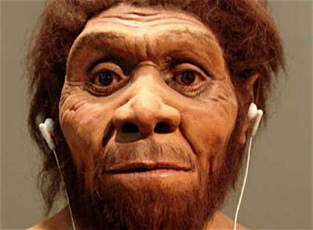 The design of the human ear preceded the creation of the home hi-fidelity listening by somewhere around a half million years. In that time and until recently, the only way to improve your sound quality experience was through expensive equipment upgrades. Now thanks to ground-breaking developments in the relatively new field of audio bio-engineering , science has made it possible to improve on nature’s design of the ear itself, and take music listening to a higher level. Named after the famous Plastylite “ear” – renowned for its sonic quality- and drawing on the latest technology of parabolic microphony, we can now offer the discerning music-lover the ultimate upgrade in listening experience: surgically enhanced ears. At our exclusive PEE P™ clinics, Plastylite Ear Enhancement is available as a same day procedure. Walk in with everyday hearing, go home with audiophile ears, and on the same day, hear your music as never before. Carried out under local anaesthetic, our skilled plastic surgeons will surgically re-contour the shape of each ear into an acoustically-optimized parabolic ellipsoid. The cartilage is trimmed, reshaped and pinned back with sutures, to permanently secure your new audiophile ears. 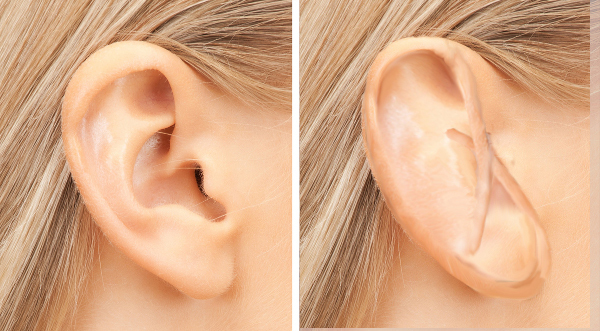 The surgical scars are well concealed behind the ear and fade away well in no time. Immediately after surgery the patient may experience temporary audio-disorientation, until their new ears are fully “burned in”, which takes generally just a few days. This revolutionary aesthetic reconfiguration significantly increases the range of frequency capture of the ear, delivering optimum sound quality that previously could only be dreamed of. Laboratory test results confirm the significantly expanded hearing range improvement after PEE P™ conversion, compared with conventional adult hearing range. The bass floor is dropped to a previously unheard 5hz, and high-end frequency sensitivity increased to a champagne-flute shattering 35kHz. No other development in Hi-Fi history has ever offered this magnitude of improvement. The surgery carries a ten year guarantee, which includes an annual check-up and service plan to keep your audiophile ears in tip top condition. 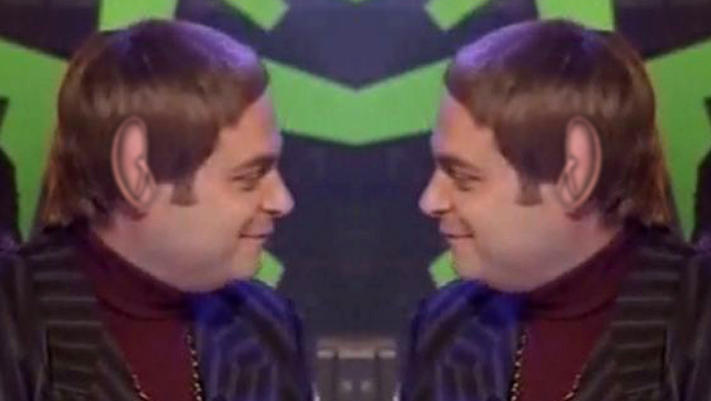 The PEE P™ procedure is available in two different modules. The basic procedure, designed for the improved enjoyment of Stereo, involves simply the enhancement of both ears. A slightly more complex procedure has been developed for the mono enthusiast. In addition to outer ear enhancement, the auditory canals of the left and right ear are joined through bilateral external auditory canal fusion, to sum hearing from the left and right ear, delivering the ultimate mono listening experience. (Mono enthusiasts should be aware Everything you hear will be entirely in mono. The procedure is not currently reversible, but may become so in future). 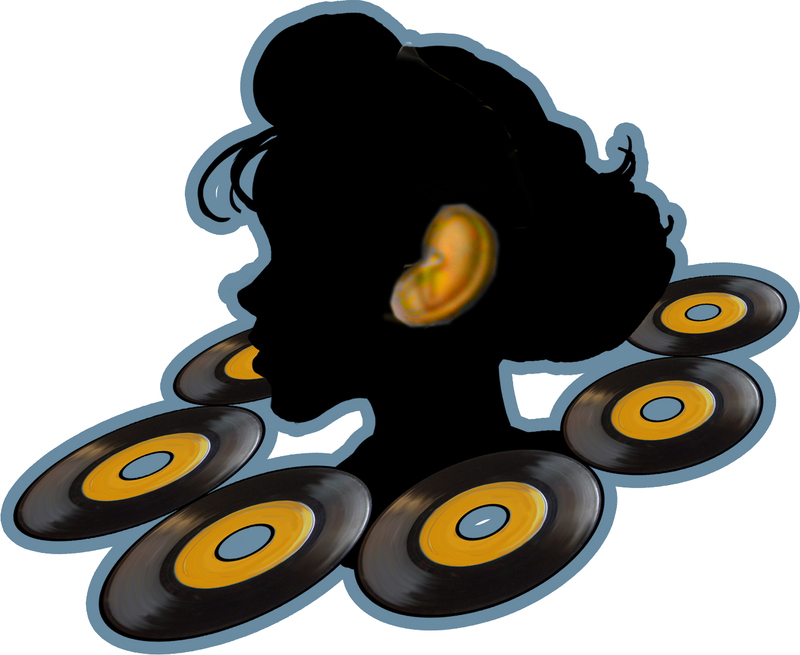 We are looking to appoint a limited number of Golden Ears Ambassadors, who will spread the word about this exciting new audiophile surgical procedure through social media. Ambassadors will be among the first to undergo the PEE P™ procedure in their local area, absolutely free of charge, and earn generous commission on new introductions. We have a limited number of free places for early applicants. Register your interest today on a no commitment basis, but hurry, the deadline for expressions of interest in becoming a Golden Ears Ambassador closes today at noon. Full tariff after Introductory Offer: PEE P™ £9,995 per ear (stereo procedure) £14,995 (mono procedure) All major Bank Cards accepted, Credit Available: 12 monthly payments over 12 months 33 1/3% A.P.R. Terms and Conditions apply. I’ve just had them enhanced myself! Cool or what, eh? This entry was posted in LondonJazzCollector, Mono or Stereo? and tagged April 1st, bilateral external auditory canal fusion, bio-audiology, Golden Ears Ambassador, Pee P™, Plastylite by LondonJazzCollector. Bookmark the permalink. I was thinking that if I join my local Sunday rugby team, my ears might end up looking like that. Would that work? If so, I wonder if the upgrade would be commensurate with the relatively invasive procedure described above. It might save me some cash. Where else can one find such a curator as well rounded as Mr. LJC? Rich in culture, jolly Brit wit, and all that JAZZ. 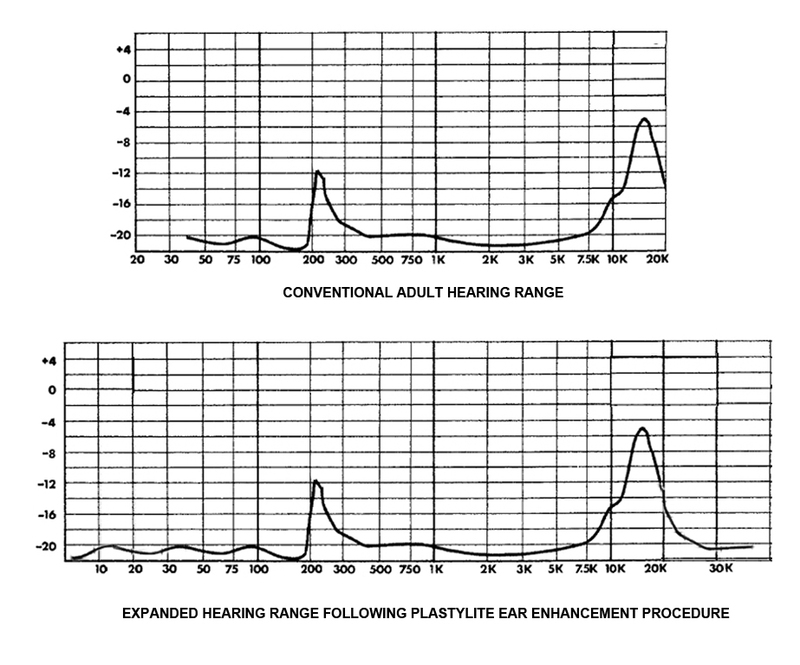 Wouldn’t a flat edge around the circumference of the ear reduce diffraction effects ? Is it possible to have limited edition contouring with “9M” etched behind 1 ear ? Quite right, beaded rim, contoured-edge for the outer pinnae. The original flat edge rendered the ears aerodynamically unstable and vulnerable to flapping in high winds, resulting in a “Dumbo” effect. You will be pleased to know 9M is included as standard with the RVG hand etched edition. A deep groove in both ears? Of course, both ears. Interestingly, we found cutting a deep groove around the circumference of the inner ear canal does actually lower the bass floor even further, by 5db. could you add “RVG” just behind the lobe? Ah, the RVG special edition? Of course. Would you prefer the stamp, or for small additional charge we can do the bespoke hand-etched. On both ears, naturally. Love it! Sign me up please! The graph is the best part.